Click image to view all photos. 1. 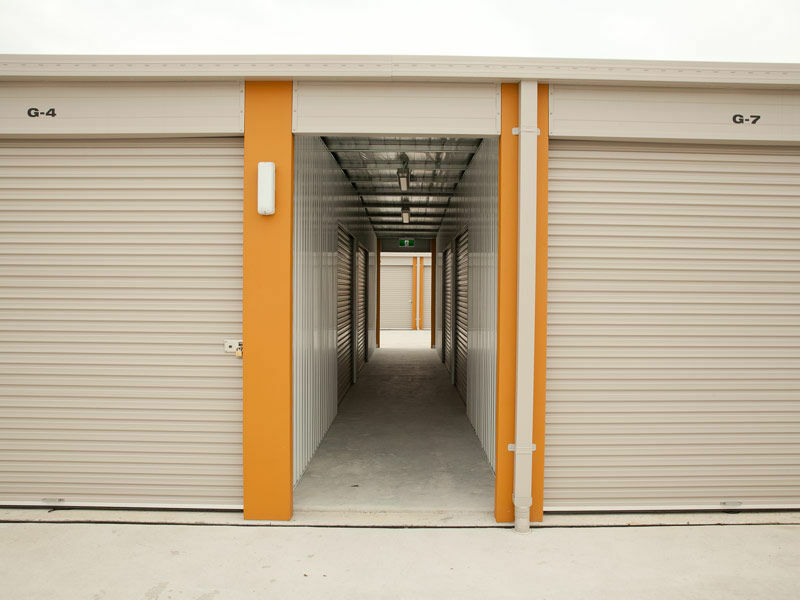 Affordable, secure, self storage units In a range of sizes from small storerooms to double garage sized units that can be used for personal effects, furniture, general home contents, stock, documents and archive storage. 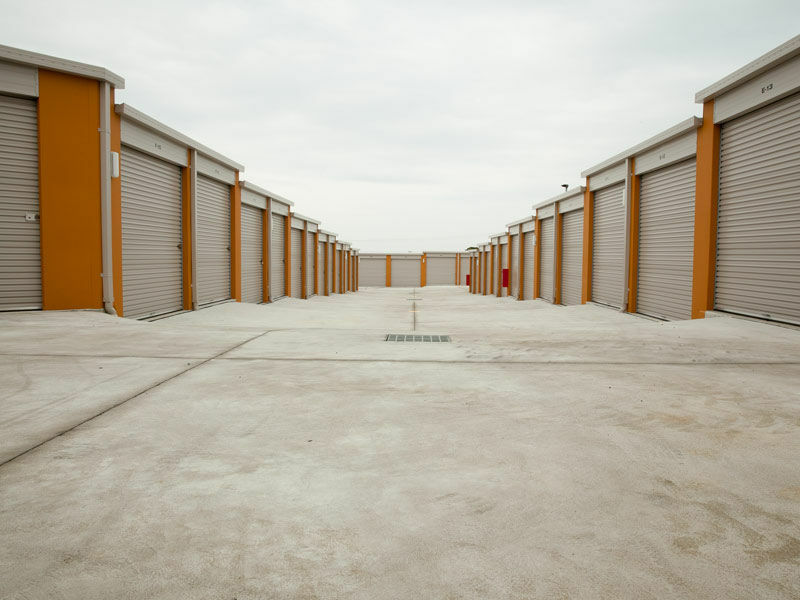 2. Business Storage Why not free up your space at a minimum cost, your business can store everything from files to furniture, stock to stationery plus all your tools of trade. 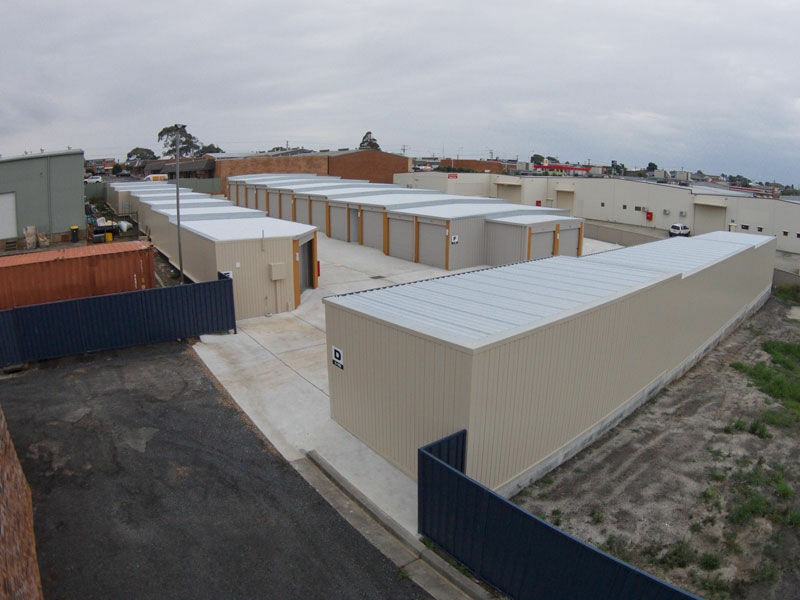 From local companies to online businesses, we will meet your permanent and casual storage requirements. For your convenience we can arrange to receive and dispatch your goods making your business more responsive and cost effective. 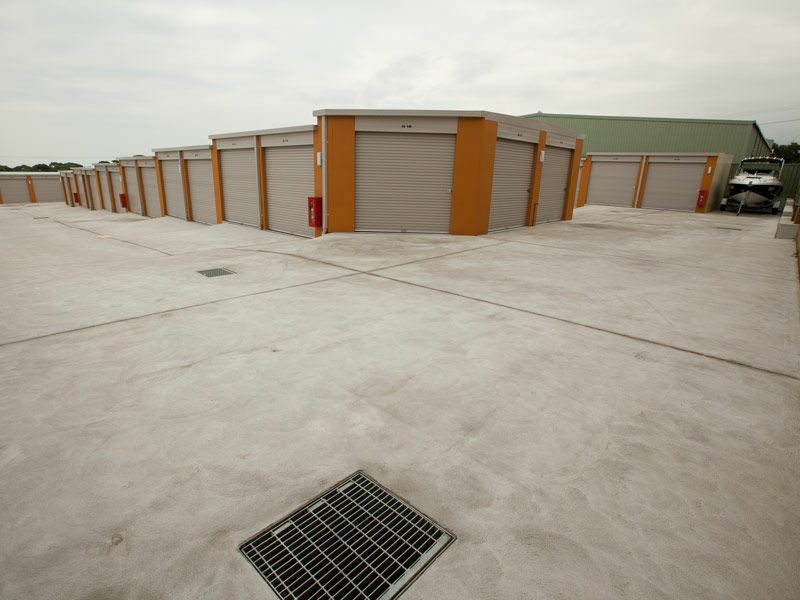 Additional space overcomes common problems such as inventory overflow and seasonal storage fluctuations. 3. 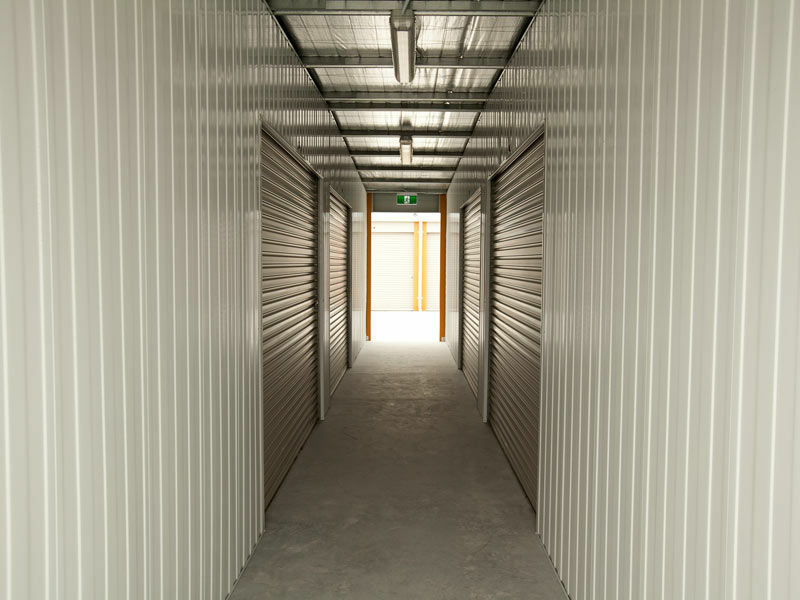 Domestic Storage We provide short term and long term storage, which is ideal if you are moving home, redecorating or just freeing yourself of clutter. 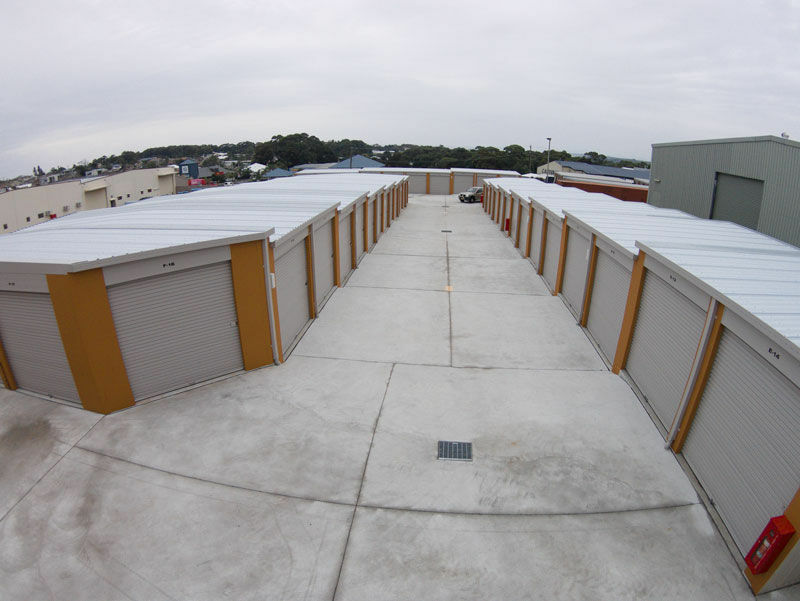 A great variety of unit sizes means you are provided with a private storage space to suit your specific requirements and budget. 4. 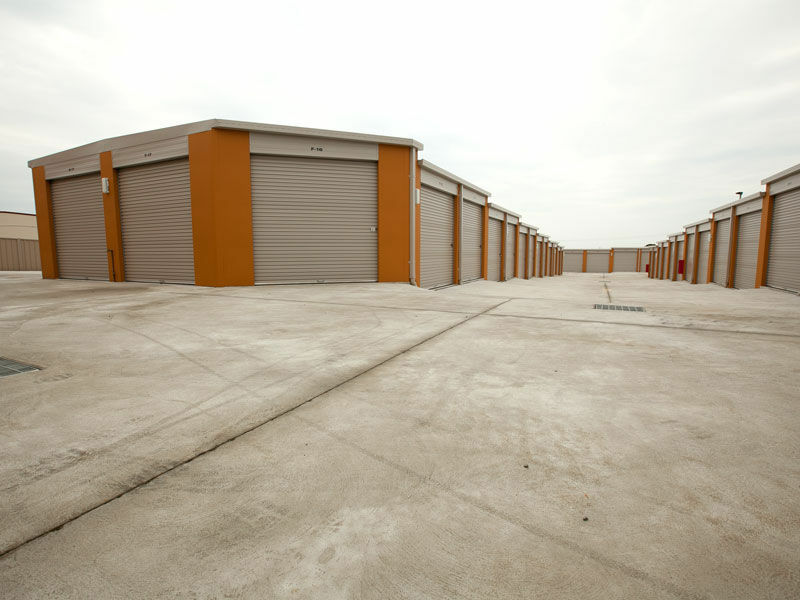 Access to your unit Is available seven days a week 24 hours a day. For security purposes the external gates open at 7.00am and close at 7.00pm. 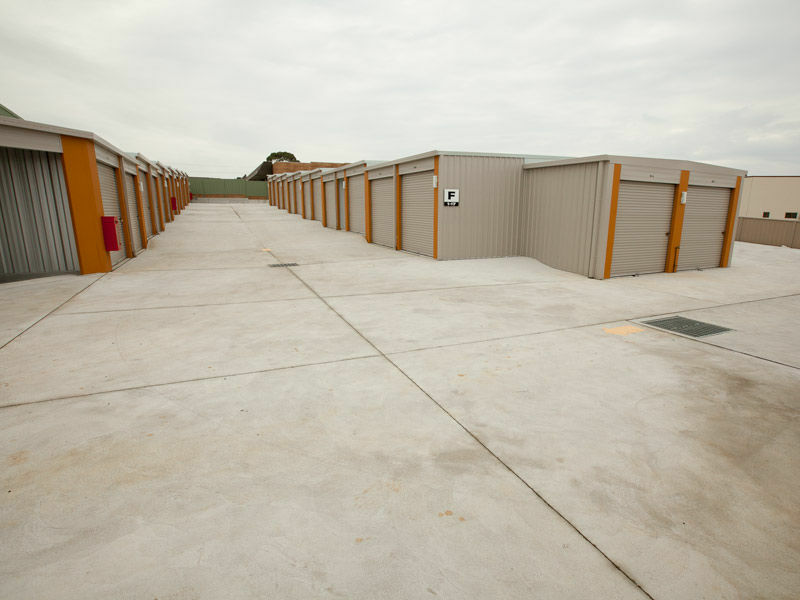 To access your unit outside these hours just call us on (02) 4455 5107. 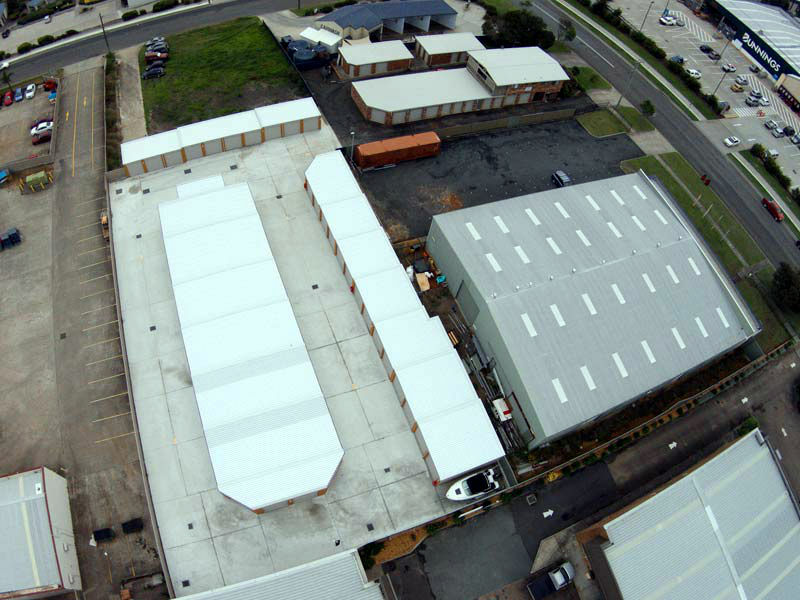 Our location in the centre of town, opposite Bunnings Warehouse, provides quick and easy access for vehicles of all sizes. 5. 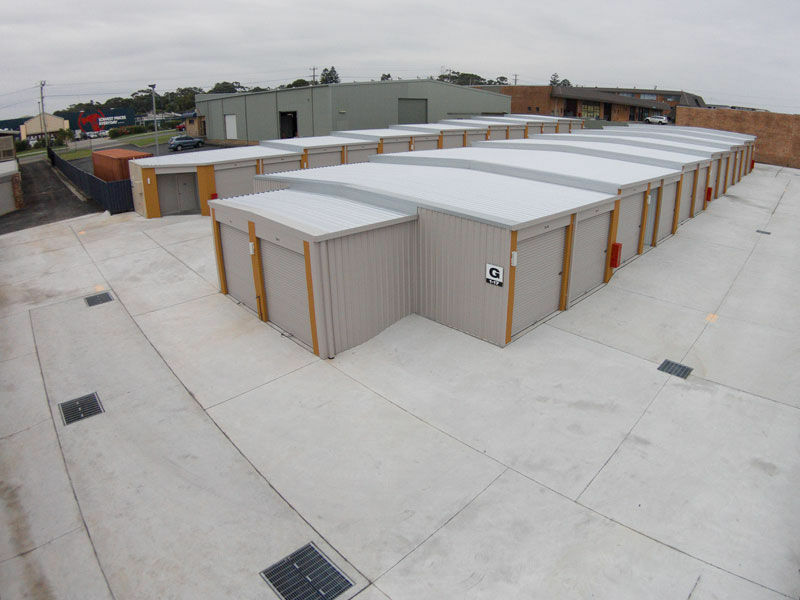 Rental prices With a variety of unit sizes available there is definitely a storage option to suit your specific needs. Come and see what we have available or contact us for our sizing guide. 6. How to pay Rents are payable monthly and accounts are sent on the 1st day of each month. We accept payment via bank transfer, credit cards, cheque & cash. If you are looking for savings please speak with us about our advance payment options. 7. 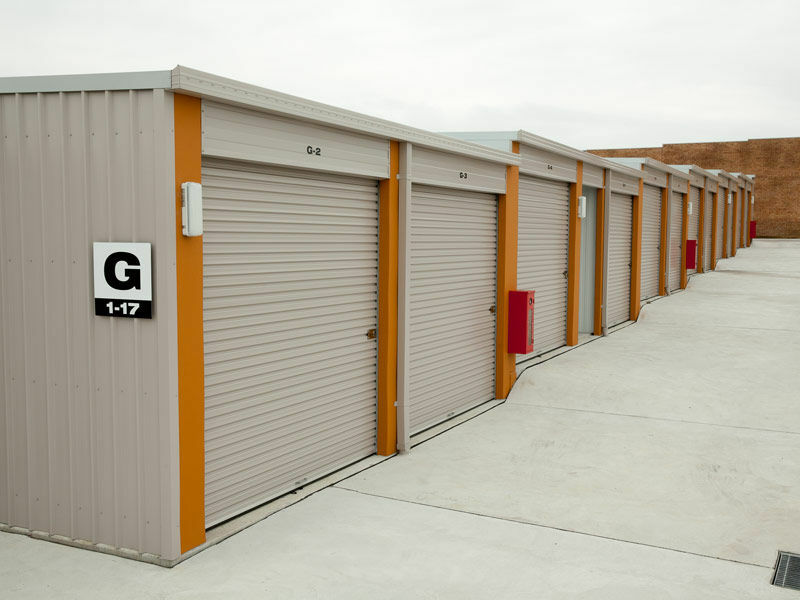 Vacating When vacating your storage unit we require that you advise us at least 14 days prior to your departure date. 8. Use of units The units are for passive storage only. 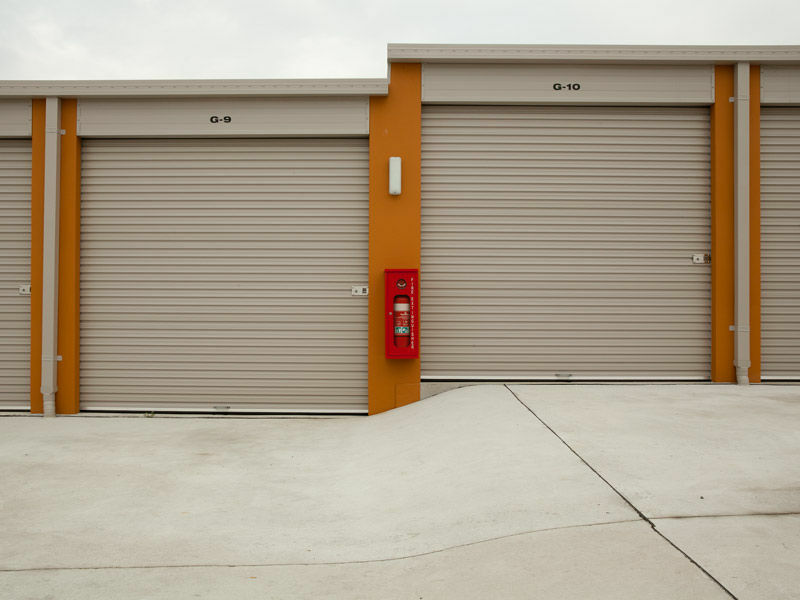 Perishable, flammable or illegal goods are not to be stored. 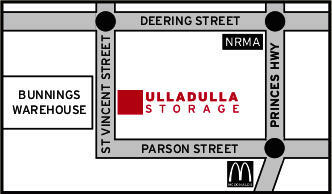 Any proposed alteration or attachments to your unit should first be discussed with the managers of Ulladulla Storage. 9. 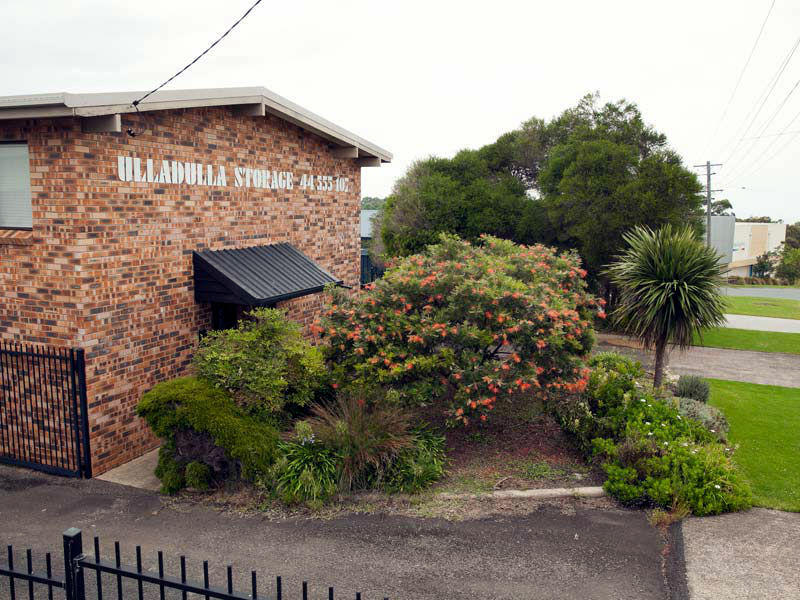 Insurance Ulladulla Storage is a secure storage facility, however we cannot assume responsibility for any loss or damage to your goods. 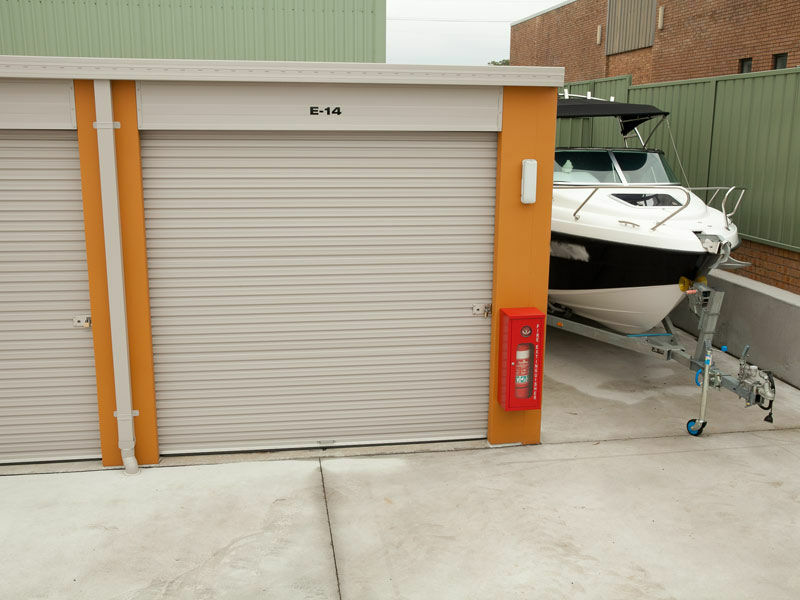 Storing goods is at your own risk and you should assess your own insurance requirements. 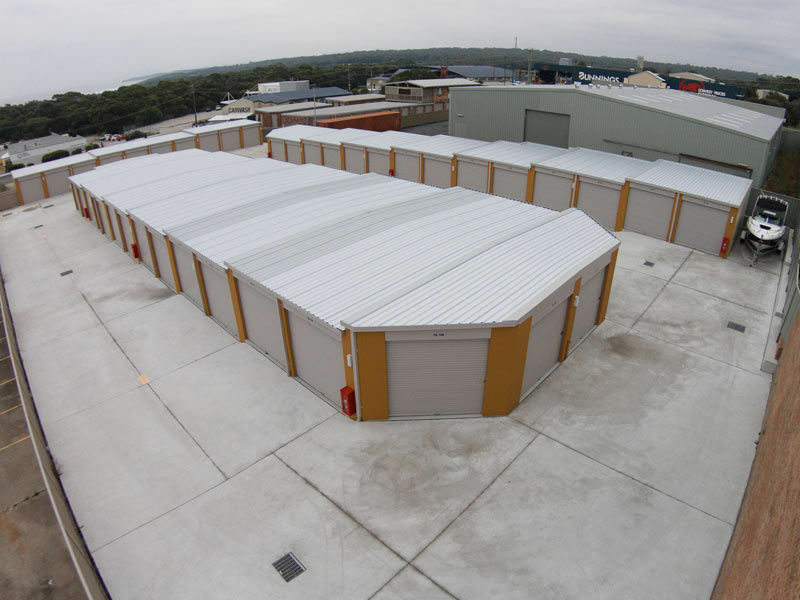 If you are interested in storage insurance we can assist with a suitable policy at a minimum monthly cost.